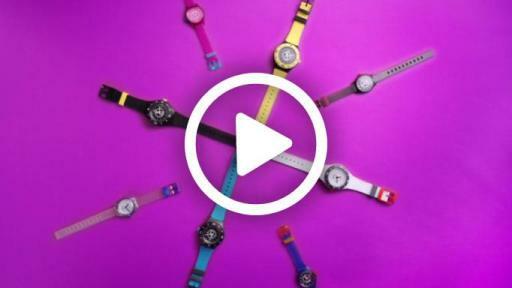 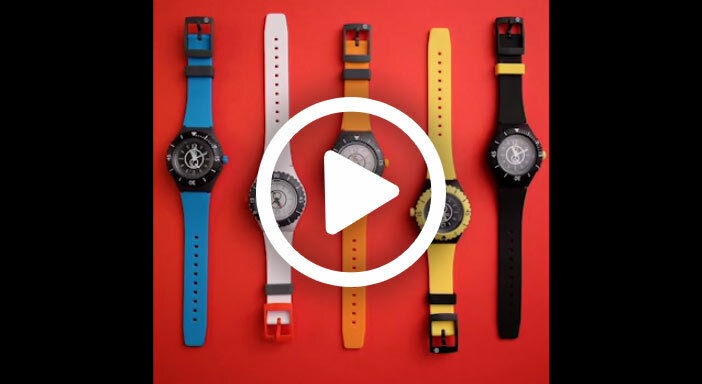 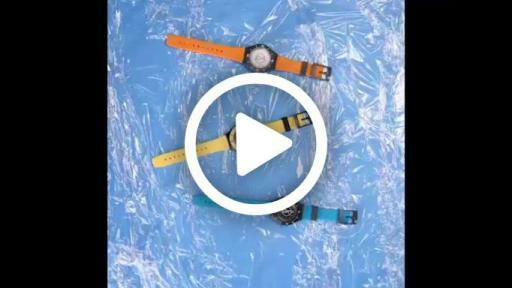 Q&Q SmileSolar, known for its fun, color-driven and eco-friendly watches, unveils a digital campaign video filmed and animated by Cait Davis of Springtime Jellyfish. 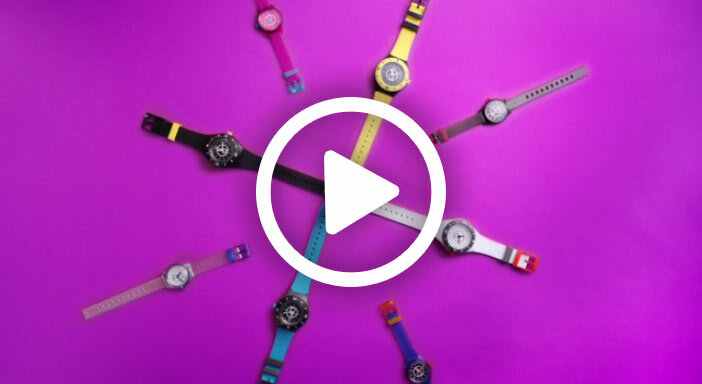 The video brings the brand’s core values to life in a fresh, modern way. 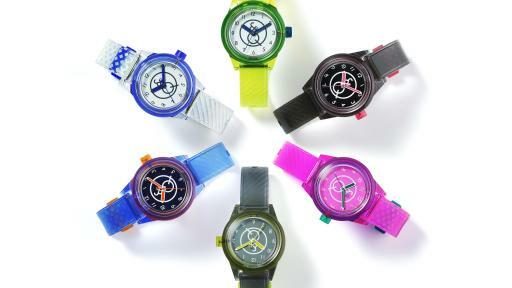 Watches are available to purchase via the brand’s online store at store.smile-qq.com. 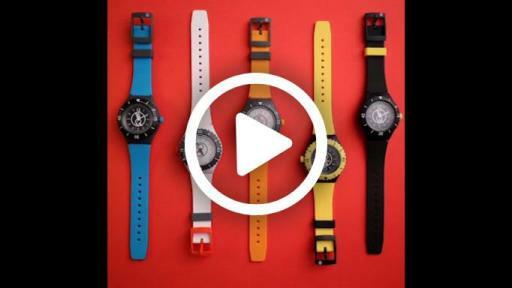 The Q&Q SmileSolar hero video highlights two of the brand’s most popular styles – the 20 Bar ($60 retail) and Mini ($40 retail) - that are completely solar-powered, keeping them operating up to approximately three-and-a-half months after one single charge. 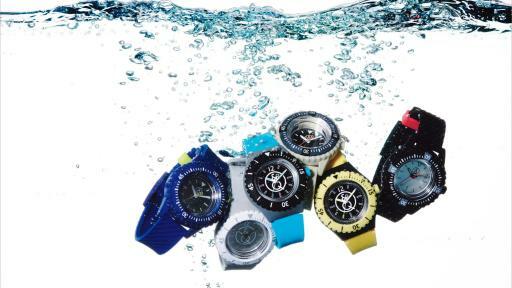 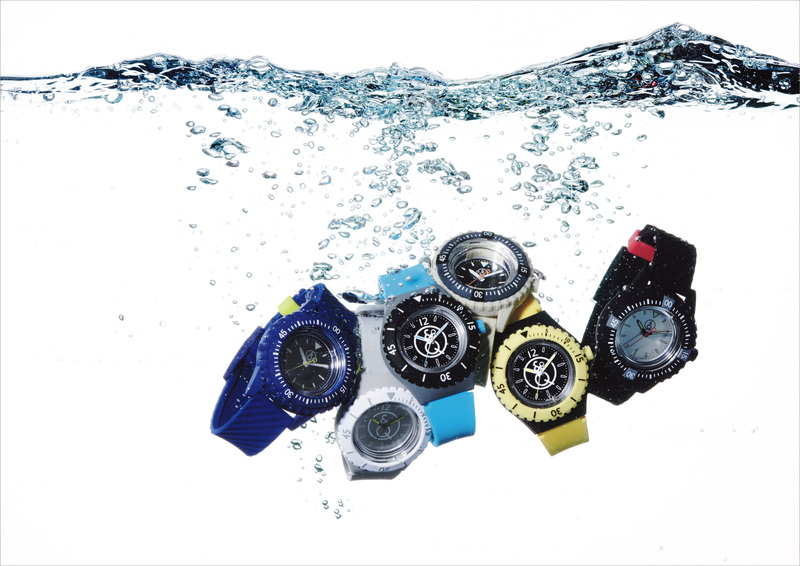 The watches are also all eco-friendly – the strap and case incorporate recycled materials – and each have a durable water-resistant casing as well. 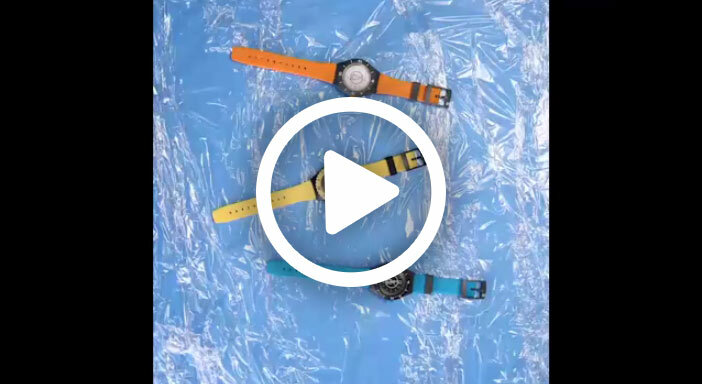 The video also gives nod to the brand’s commitment to Table for Two, a non-profit that delivers school meals to children in Africa and Asia. 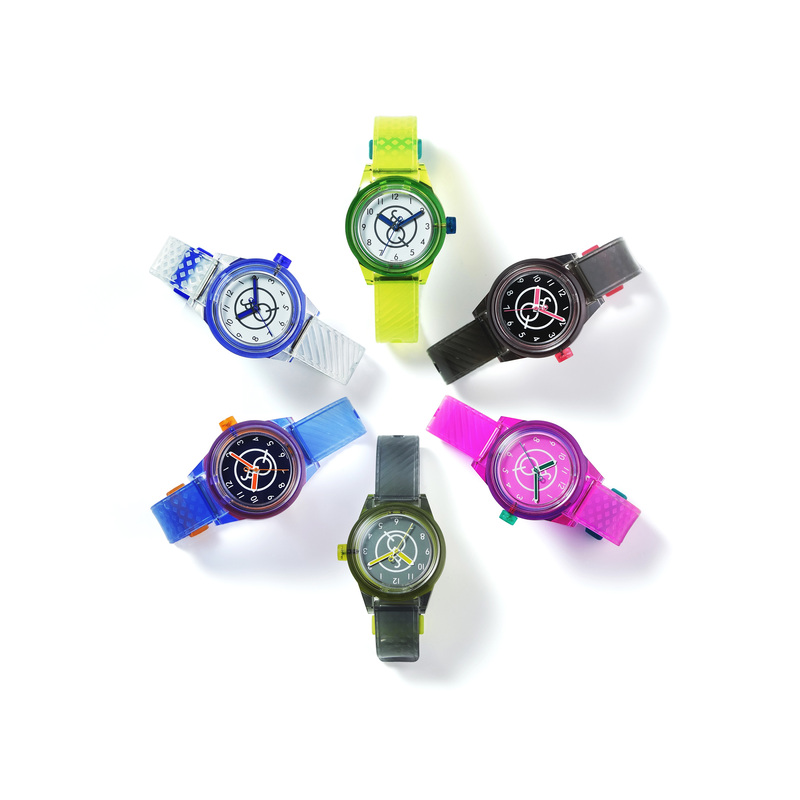 A percentage of sales from each watch goes to support the cause. 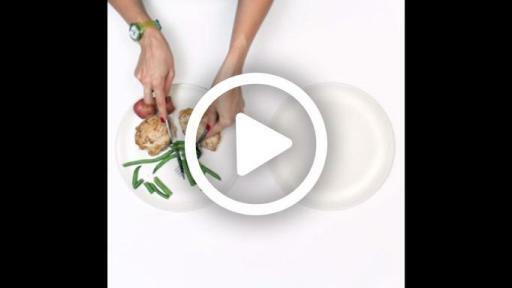 To date, Q&Q has donated over 131,000 meals.